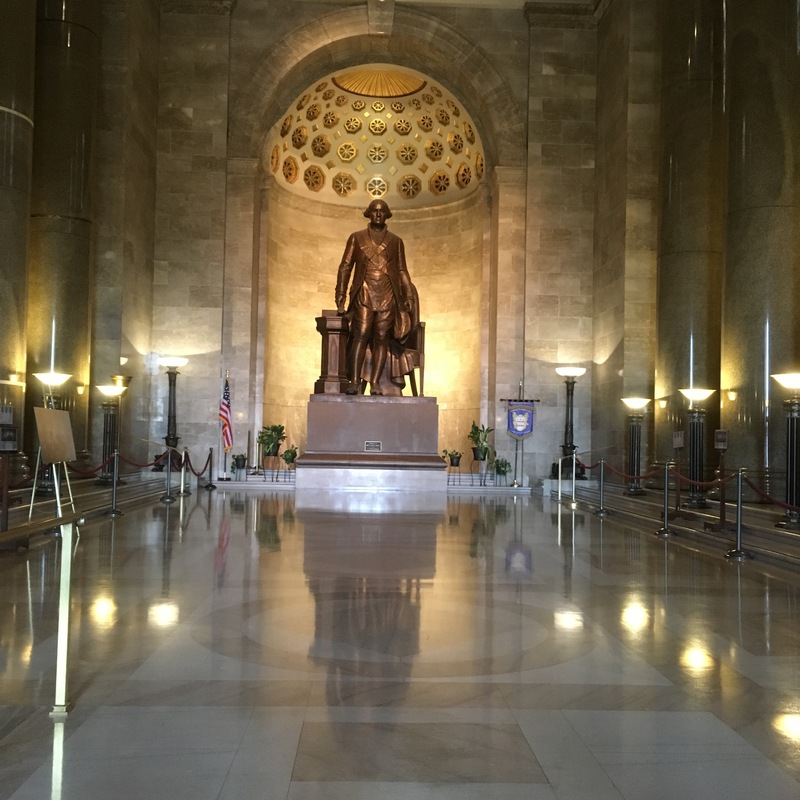 The conference takes place at the outstanding George Washington Masonic National Memorial in Alexandria, Virginia, just across the Potomac River from Washington DC. The program includes two and a half days of lectures and discussions beginning in the morning of Friday, 14 September, and concluding on Sunday, 16 September. Download and view the full Conference Brochure. Our Saturday evening dinner is at 7.00pm at Theismann’s on Diagonal Street. Despite Hurricane Florence landing further down the coast, the weather forecast for the Conference is wet and breezy on Friday but otherwise ok: see the 10-day local weather forecast here. 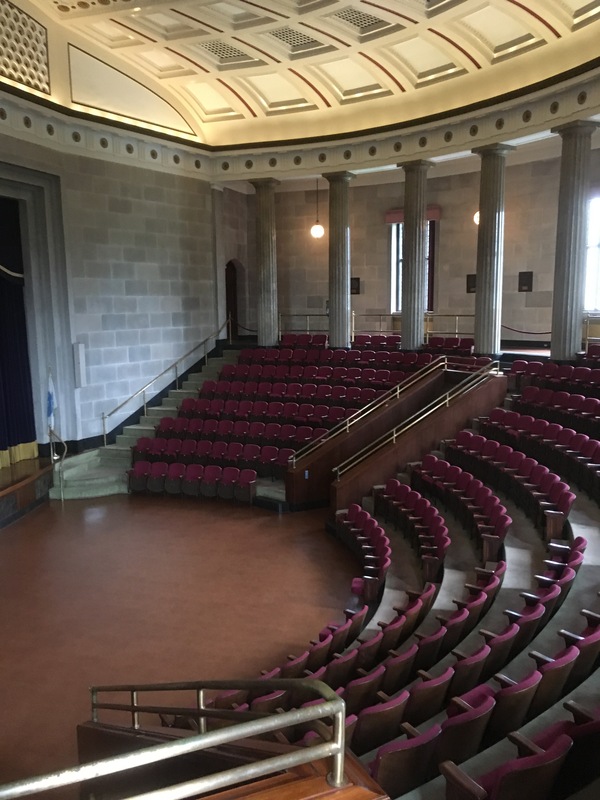 In addition to its function as a memorial and museum, the George Washington Masonic National Memorial contains two Masonic temples, a research library, and is a center for the performing arts. It is also an important regional landmark. The construction of the nine-story neoclassical structure began in 1922 and was completed a decade later. 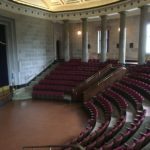 The building was erected and is maintained by the Freemasons of the United States in memory of George Washington and to preserve the history of American Freemasonry. Conference attendees have complimentary access to the Memorial throughout the weekend of the conference. Information on transportation to and parking at the Memorial can be viewed here. Click here for information on Hotel Accommodation in Alexandria. Please note that Airbnb also offers a wide selection of accommodation options in the Alexandria Old Town area. A free trolley bus travels along King Street, Alexandria. Information on the community of Alexandria can be found here. If you have any questions or any difficulty with your booking, please email us at queries@quatuorcoronati.com.